Home / MOVIE TRAILERS AND INFO / How far would you go to hide the truth? 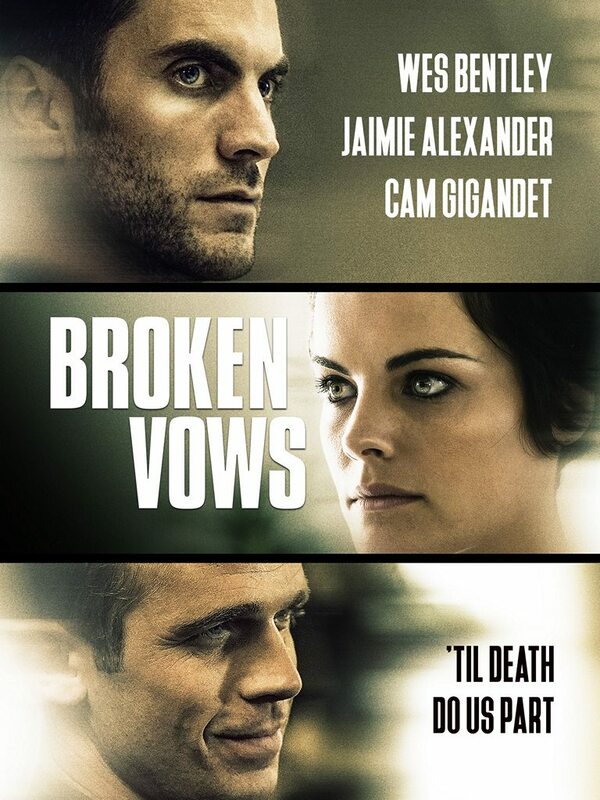 Watch the "Broken Vow" official trailer. How far would you go to hide the truth? Watch the "Broken Vow" official trailer. A perfect couple. A chance encounter. A deadly mistake. "Broken Vow" stars Wes Bentley (Hunger Games, Interstellar, Pete’s Dragon), Jaimie Alexander (Thor, Blindspot, Agents of S.H.I.E.L.D. ), Cam Gigandet (Easy A, Twilight, Burlesque), and Alexandra Breckenridge (Walking Dead, American Horror Story).